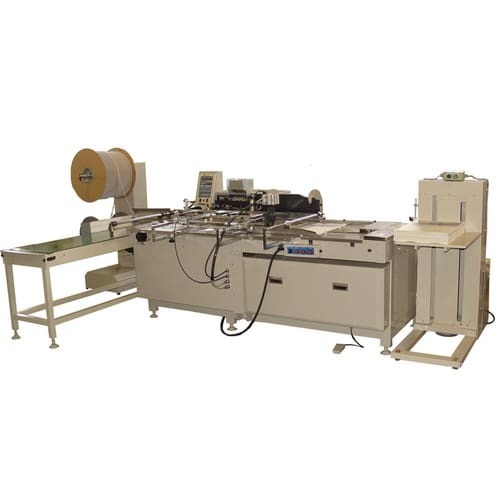 The BB520 P Speedbind is a high speed automatic punch & Wire-O® bind machine especially designed for wall calendar applications including large formats (A4 size up to 520x800mm) with hangers or suspension holes. 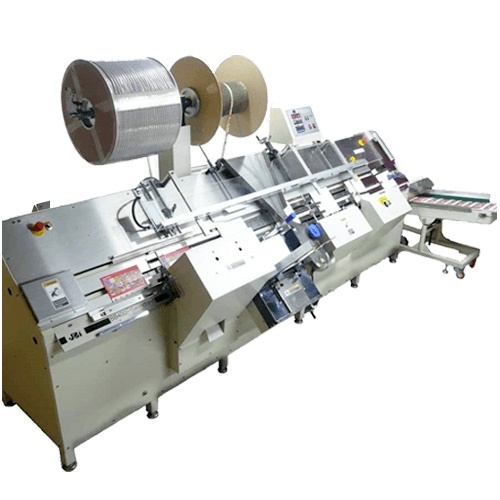 The punching module of the BB520 P Speedbind can be disactivated for binding pre-punched calendars up to 9mm thick. With a true output of up to 2,500 calendars per hour, it features a quick return on investment in a minimum footprint.